Welcome to North Beacon Hill!! 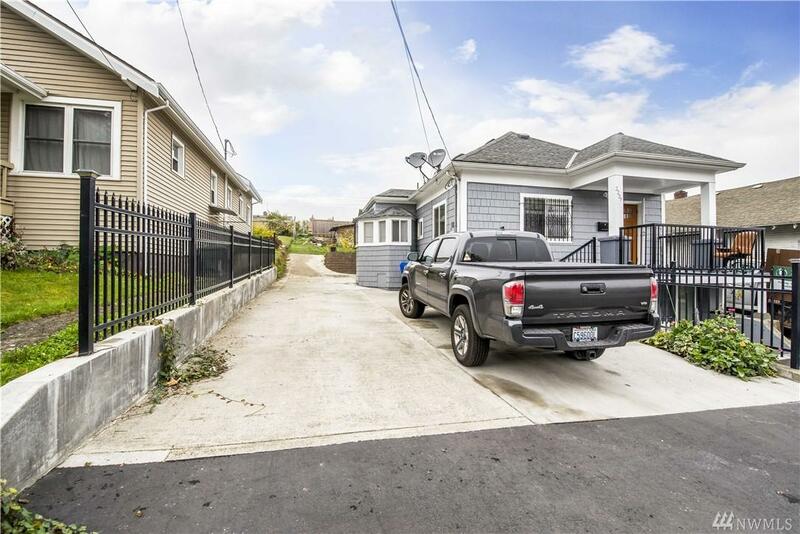 Beautiful Remodeled Craftsman Home with 2 Spacious Bedrooms, 1 Charming Full Bath, 1 Gourmet Kitchen, Nice Dining Room & Light Filled Family Room Upstairs. 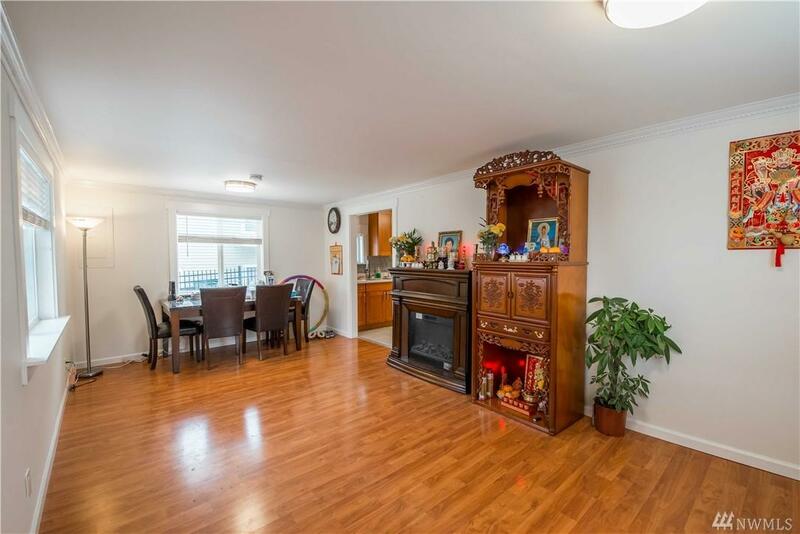 Separate Entry Downstairs Suite with 1 Kitchen, 1 Bedroom, 1 Full bath & Spacious Family Room. ALL Updated SS Appliances, Flooring, Tiles & Millwork. 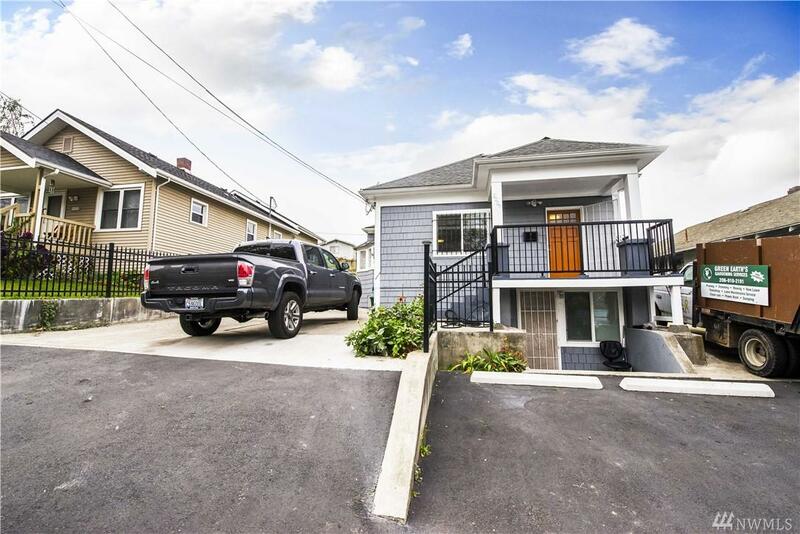 Plenty of Parking In Front & Huge Backyard For Future Potential. 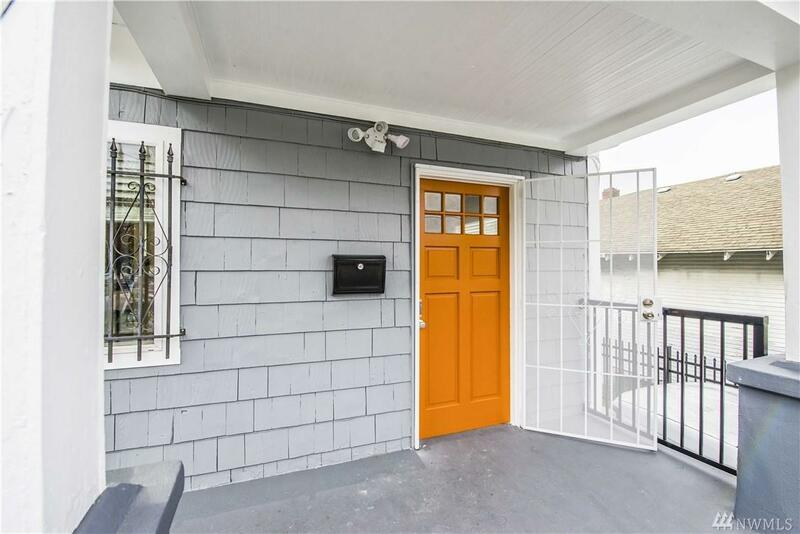 Minutes from Restaurants, Schools, Parks, Buses, Grocery stores and Downtown Seattle! A Must See! !